I can't exactly pinpoint what it is but something has got me going through my old clothes lately. This plum shift dress from Episode is even older than the zebra maxi dress I wore in my previous post. If I'm not mistakened, this dress was bought for me by my mom around 12 years ago. Circa 2000, if I'm right. Shift dresses will probably never be at the top of the list for the younger set anytime soon since it's classic silhouette is anything but trendy. However, if you're the type who doesn't enjoy going shopping for clothes every season and would just prefer to invest in a few key pieces, then this piece is a must-have for you. It will never go out of style. I see its quality of being simple as it's strongest asset. You can dress it up in a multitude of ways giving you almost endless styling options. And the fact that it's plain will make it less obvious when you repeat. Wear with heels for a more glammed up effect or dress down with flats and a denim jacket for an outfit that's perfect for strolling around in. I love the accesories that you use in your outfit..especially the head band! 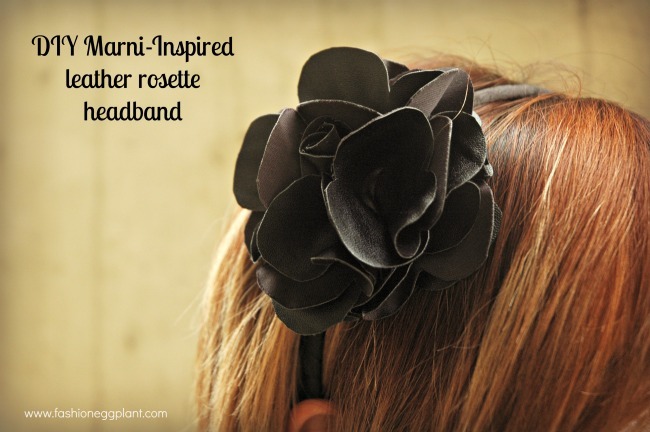 I love the DIY Headband too, its sooo cute! It's really cool that your dress still fits you :). You look fab with the whole outfit! hi Ms. Sarah:) i love your plum shift dress...:) the color is vibrant...& the accessories just jazzed it up all the more!! !